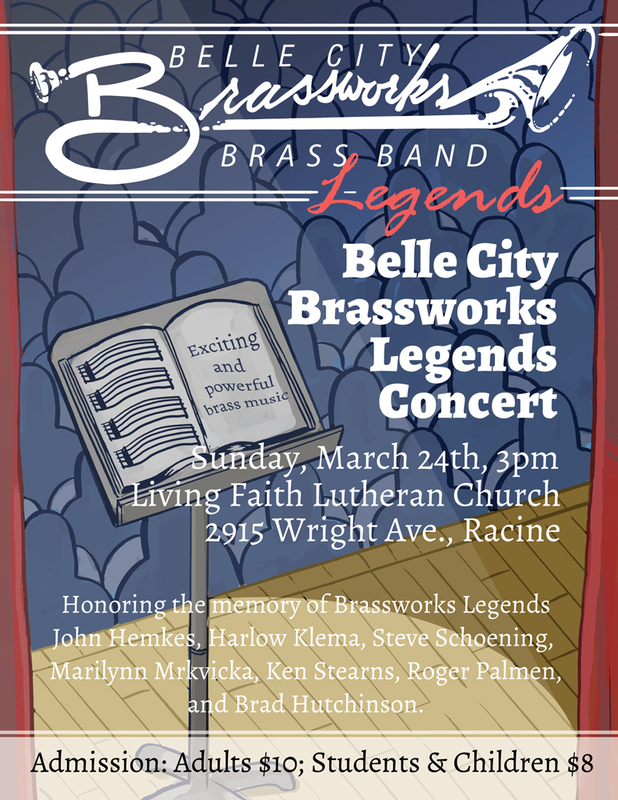 The Belle City Brassworks Brass Band has been performing in the Racine and Kenosha Wisconsin area since 1987 and is dedicated to musical excellence. Providing internationally famous brass artists has been at the forefront of our concert schedule since 1995. For booking information, please visit our "Book The Brass!" page.